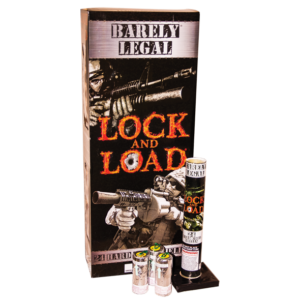 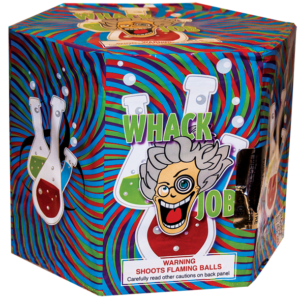 The MOST POPULAR 6-Ball Mortar Kit for the last 5 years! 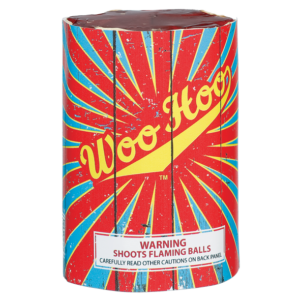 HUGE Break, and even BIGGER NOISE from this 1.75 inch 1.4G canister shell by the Showtime Brand. 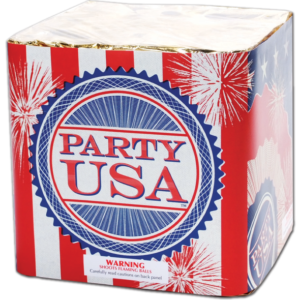 But get these early, because they go FAST no matter how many we seem to have on hand each year! 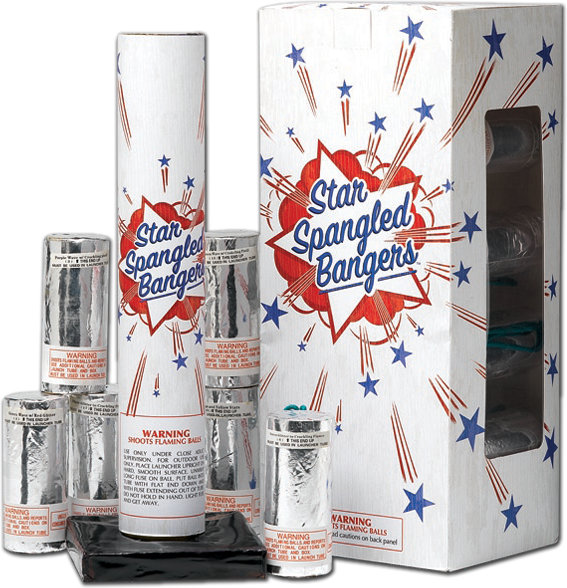 This box of GIGANTIC canister shells contains 6 different effects, but all red, white, and blue. 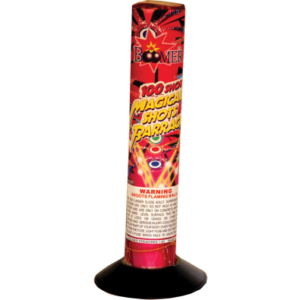 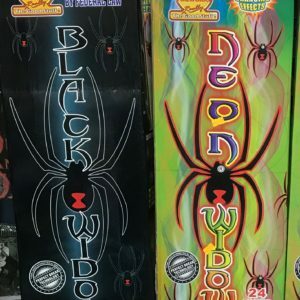 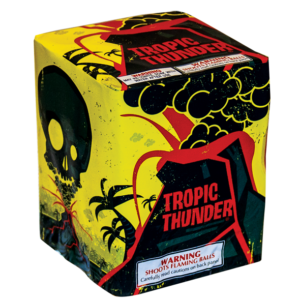 Many other mortar kits are available in our showroom at Dynamite Fireworks Store in Hammond Indiana as well.